It’s hard to believe that it is the first of December and I am still getting raspberries. At the beginning of the summer I decided to place bamboo and string/twine in rows to help support the growing raspberry canes. This ended up being a good idea but using the bamboo not so much. The video shows what I will be replacing the bamboo with plus some of the raspberries still growing. 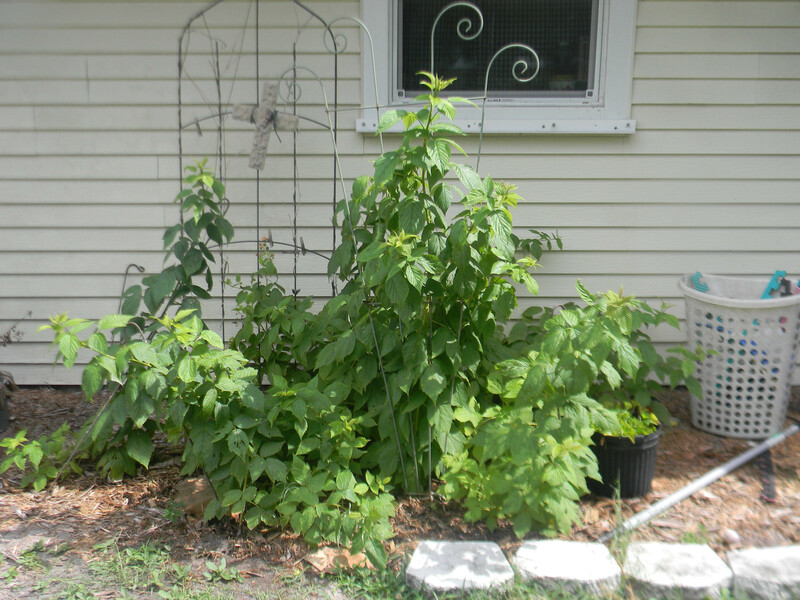 This entry was posted in Gardening, Posts, Raspberries and tagged florida gardening, florida raspberries, gardening, raspberries. Bookmark the permalink.